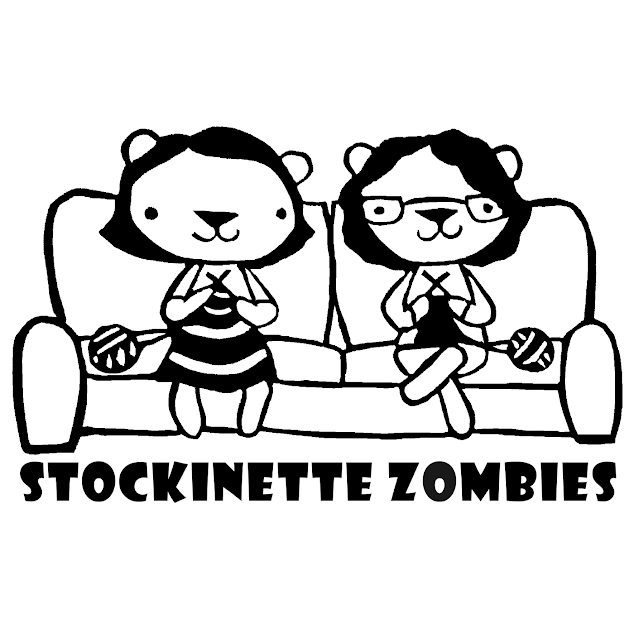 Stockinette Zombies: Episode 229: We're Back! Nov/Dec/Jan KAL - prizes drawn. Special thanks to Three Irish Girls for the gorgeous yarn combo! Loads of secret designs - sorry!